Scholars from all disciplines are invited to discuss black and African-American intellectual history in an upcoming miniconference in late October. Based on a forthcoming edited collection sponsored by the African American Intellectual History Society, the event will offer discussion on works by a mix of senior scholars, such as Davarian Baldwin of Trinity College, Amrita Myers of Indiana University and Quito Swan of Howard University, as well as the works of newly emerging scholars. The conference takes place Saturday, Oct. 21, from 9 a.m. to 6 p.m. in the Erb Memorial Union’s Lease Crutcher Lewis Room 043. The event is open to the UO community; registration is available online. The black history society works to foster dialogue about researching, writing and teaching black culture and distinctly black fields of thought. The miniconference will have a workshop format, and discussions will cover pre-circulated papers on the latest scholarship in the field of black intellectual history. 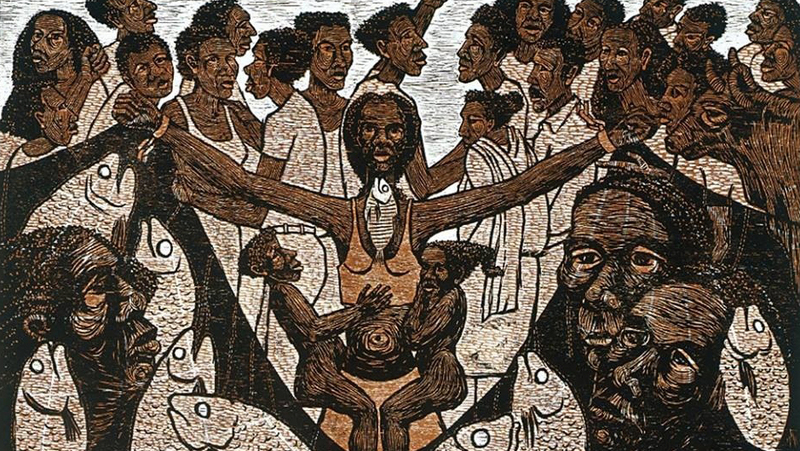 Five sessions will cover intellectual histories of slavery’s sexualities, abolitionism and intellectual history, black internationalism, and black power, politics and protest. For documentation to read in advance, contact Alexander at lalexand@uoregon.edu. The event is hosted by the departments of ethnic studies, black studies, history, political science, and women’s and gender studies in collaboration with the College of Arts and Sciences and the Division of Equity and Inclusion.